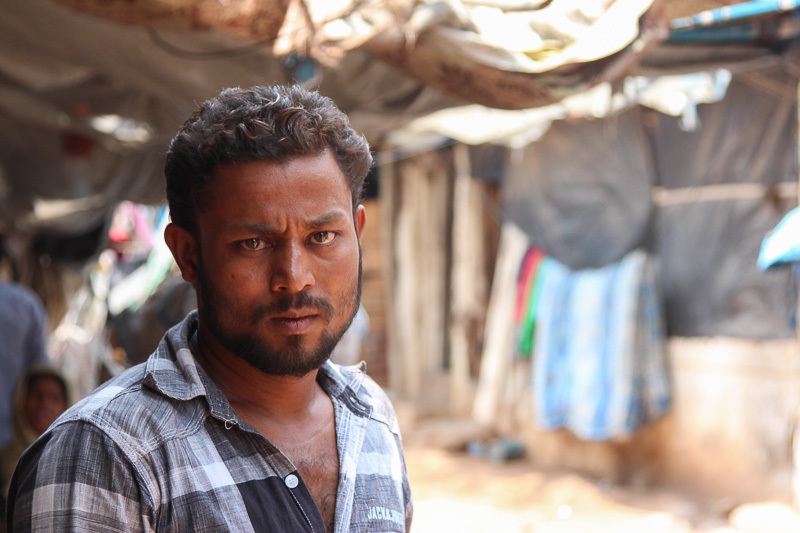 Mohammad Kareem has just escaped Myanmar and entered a Rohingya settlement in Hyderabad. He tells Nidhi Dutt and I about how the Rohingyas are being persecuted in his country, how he escaped, and his hopes and fears for the future. Read our account of meeting Mohammad Kareem and watch our story here.